Our iconic Riviera polo shirt, tailored for Daniel Craig as James Bond in Casino Royale, is reworked in T-Shirt form. 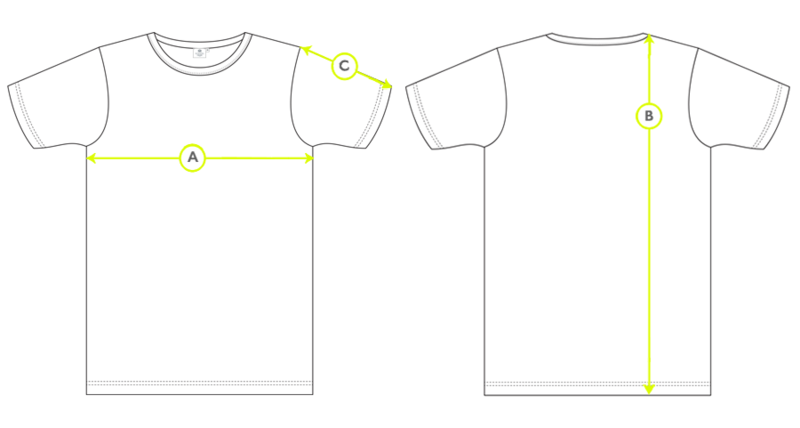 Cut in our classic T-Shirt pattern using the breathable Riviera cotton mesh fabric. 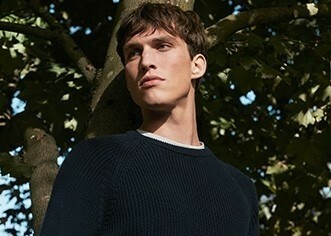 An internal herringbone neck tape adds a touch of refinement. Style with everything from chino shorts to straight leg jeans.